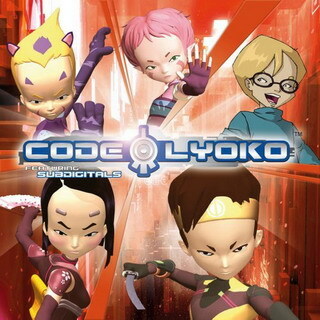 Thanks to our American partner Teklinks.org, CodeLyoko.fr has the Subdigitals album (Code Lyoko Feat. 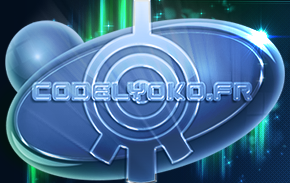 Subdigitals) to share with you in English! A big thank you to wartonchan for the rip! 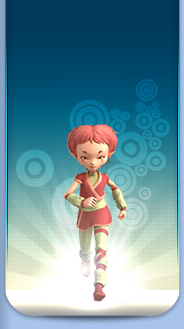 Click on the play button below to launch the player.